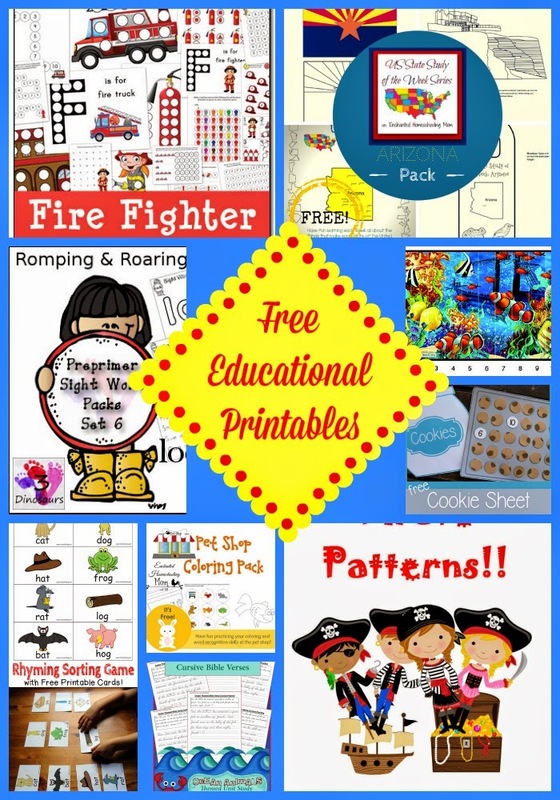 My Free Printable Features This Week! 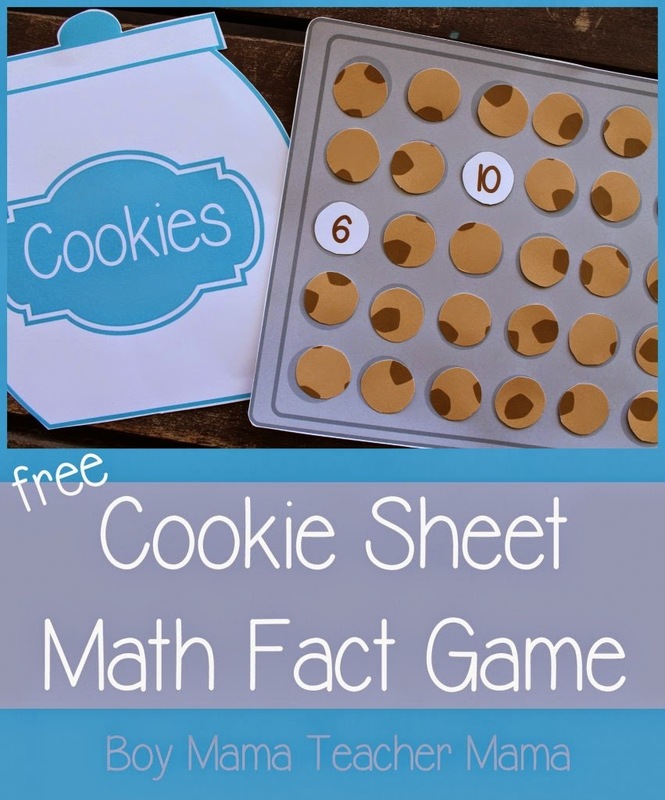 Boy Mama Teacher Mama has a fun printable math game that can be used to practice multiple types of math facts! 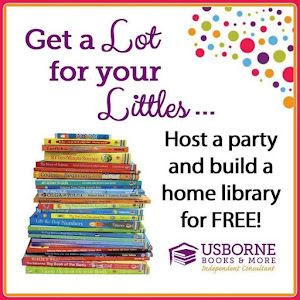 Living Montessori Now has this cute, free printable number puzzle to go along with lots of great shell and starfish activities! 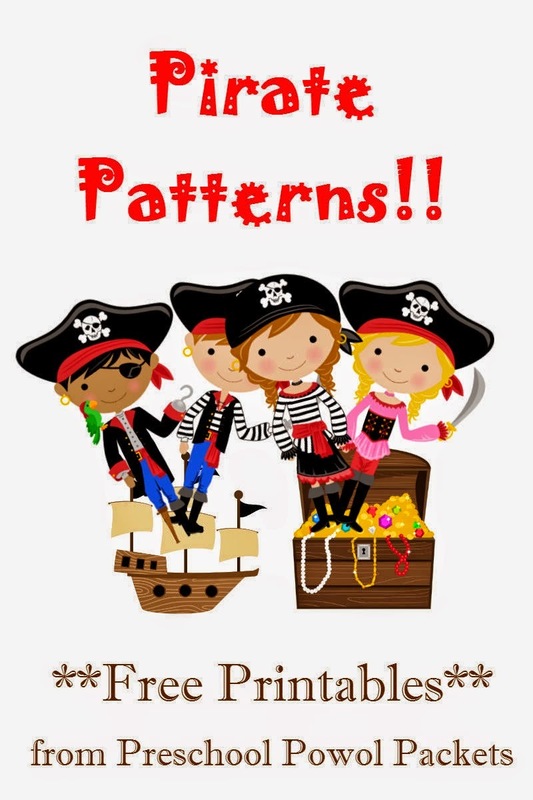 Preschool Powol Packets has a free, pirate themed printable on patterns! 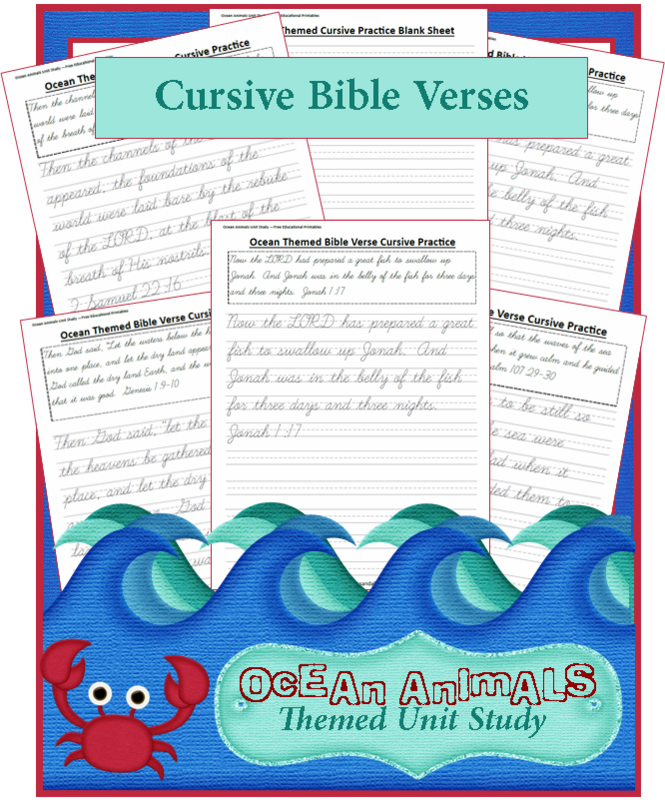 3 Boys and a Dog made a cute, ocean themed Cursive Bible Verse Printable! 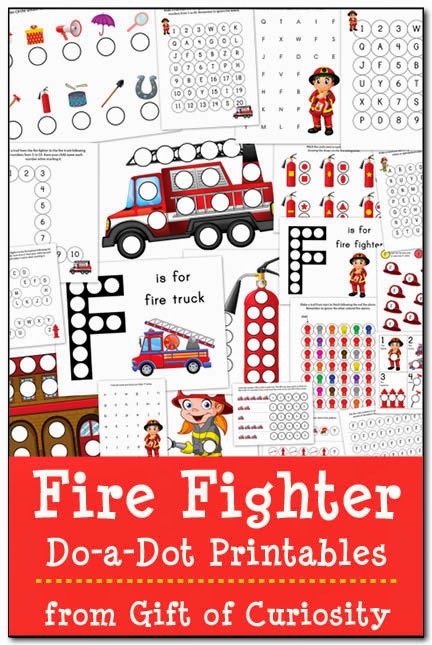 Gift of Curiosity created some Firefighter Fun with these free printables! 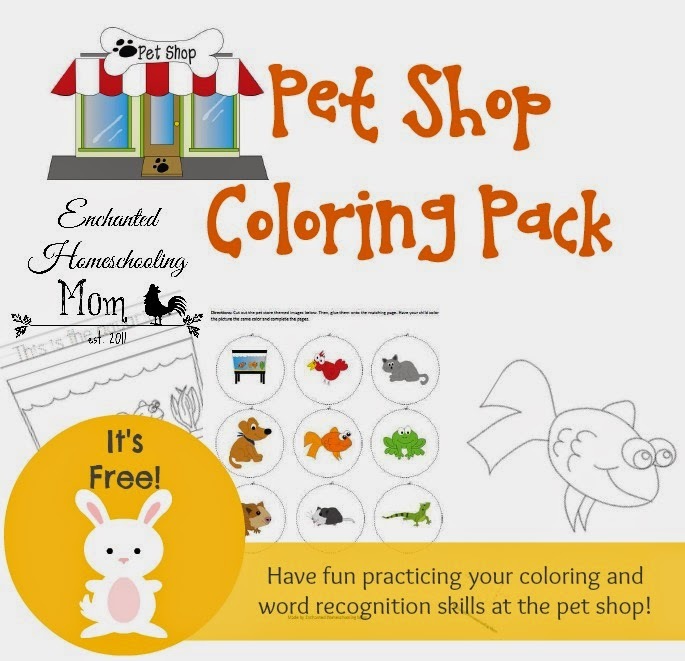 Enchanted Homeschooling Mom has a cute, pet shop coloring pack! 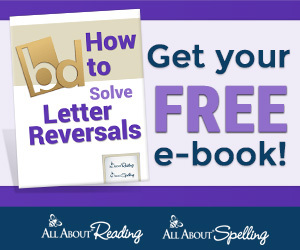 Totschooling made a printable, rhyming game! 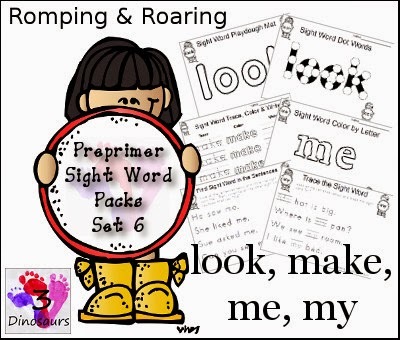 3 Dinosaurs added to their sight word packs! 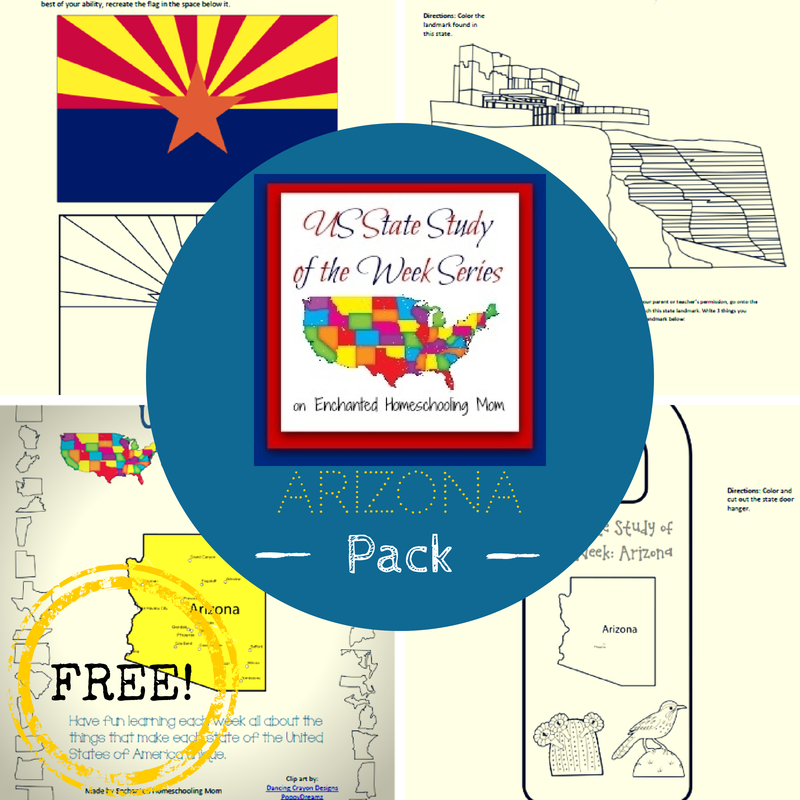 Enchanted Homeschooling Mom is also offering the newest State of the Week! 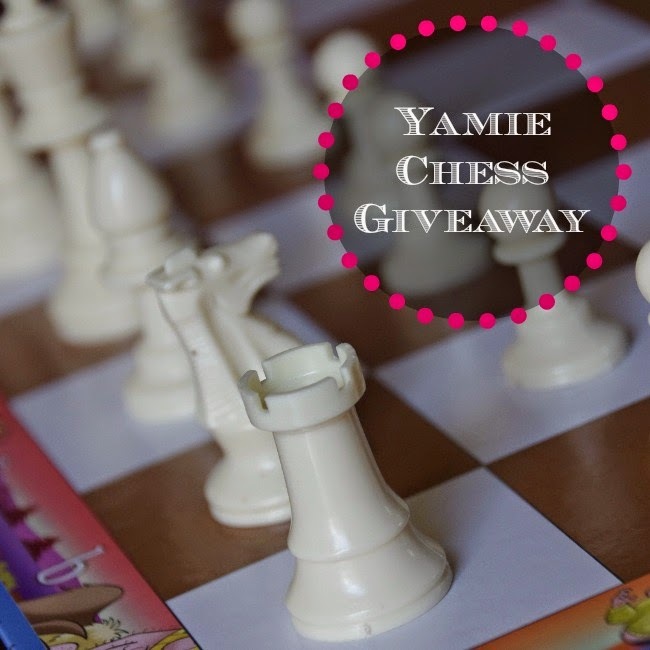 This week we are offering a Yamie Chess Game to help your kids learn the game of chess! 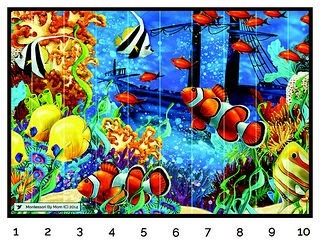 Head over to Meaningful Mama to read the full review!